Preheat oven to 400 degrees. 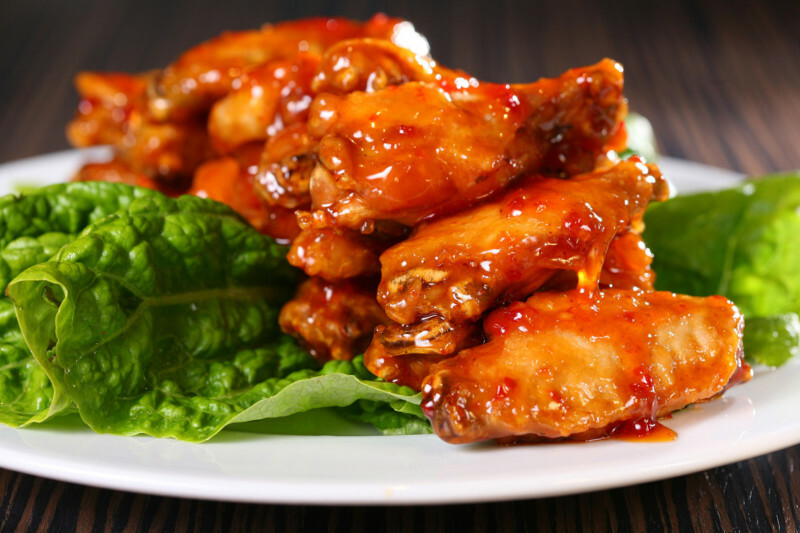 Place wings on a rack, on top of a cookie sheet or shallow pan. For easy clean up, line the pan with aluminum foil and spray the rack with cooking oil. Bake in oven for 60 minutes, turning each piece every 20 minutes. Remove wings from oven and place in a bowl. Add your favorite Wing It® sauce (2 tbsp. or to taste for 8-12 pieces) and toss to coat wings.